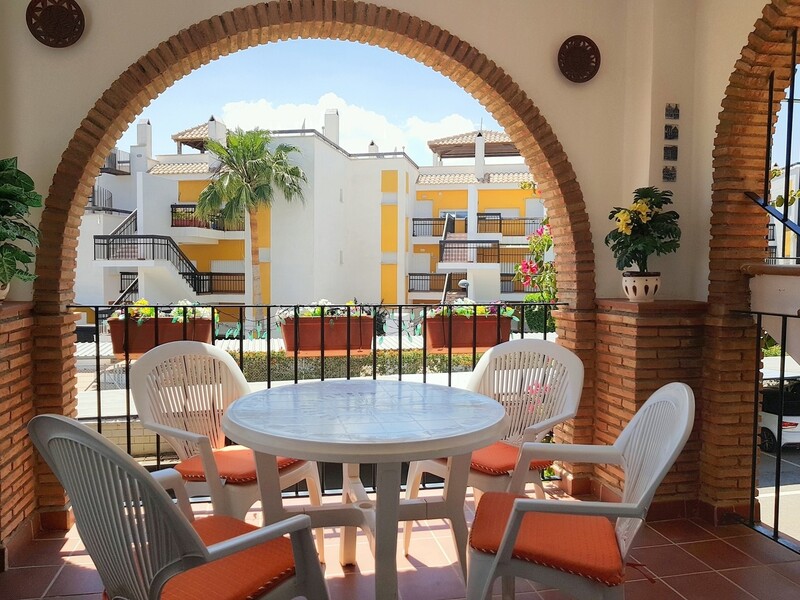 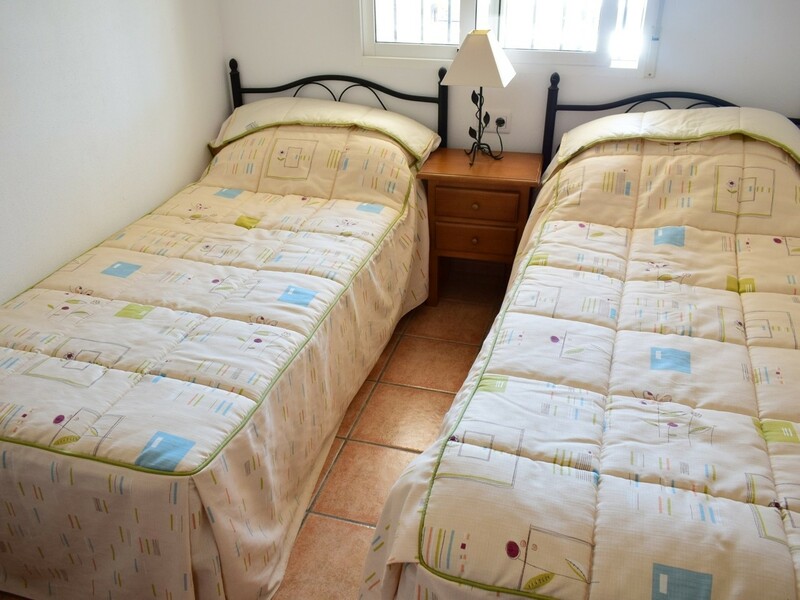 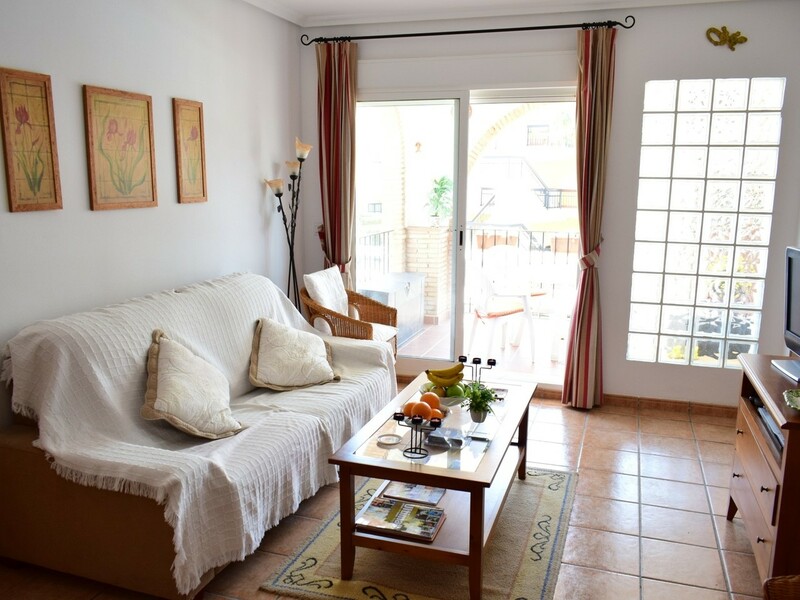 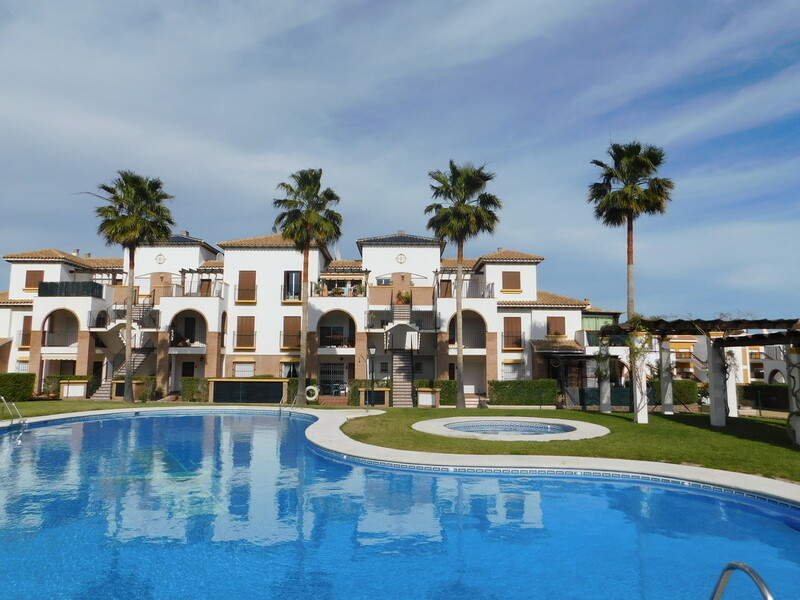 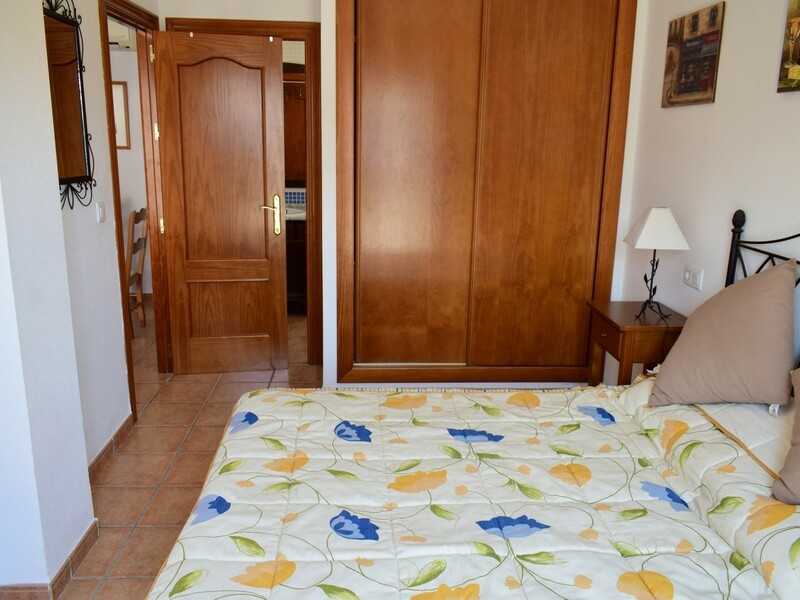 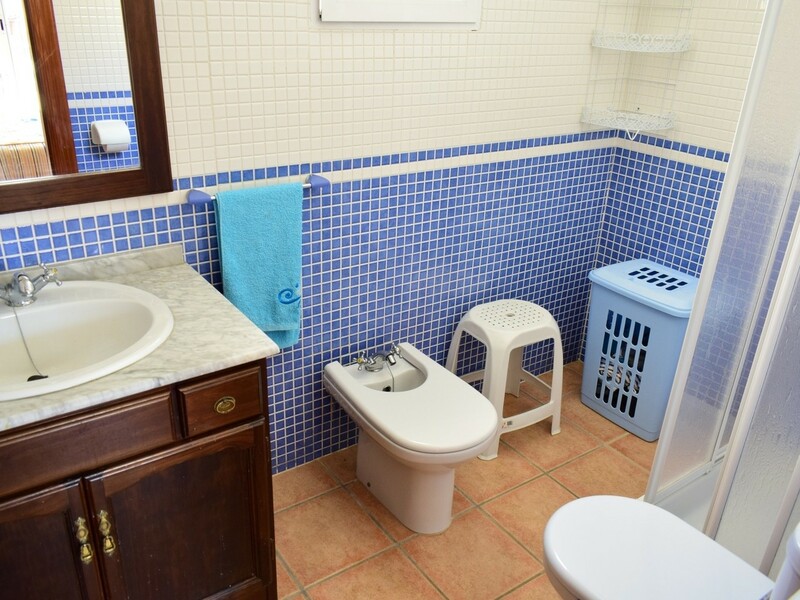 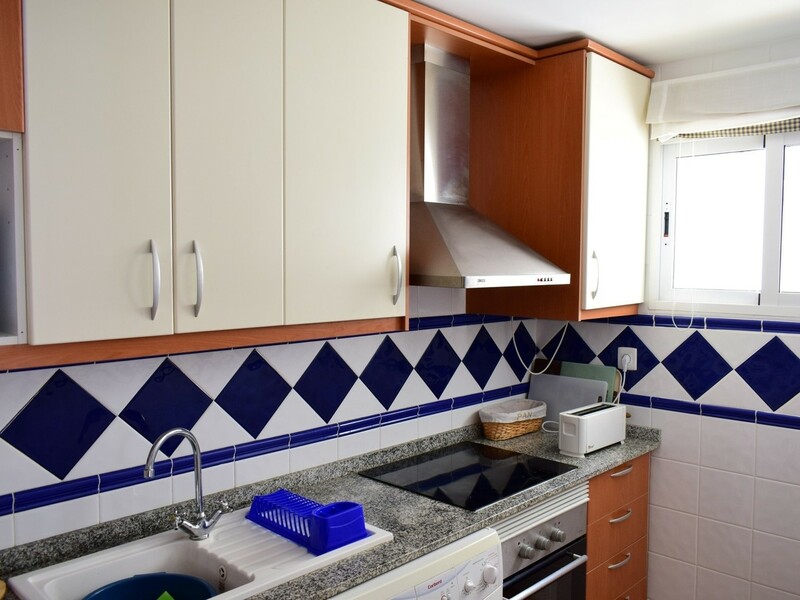 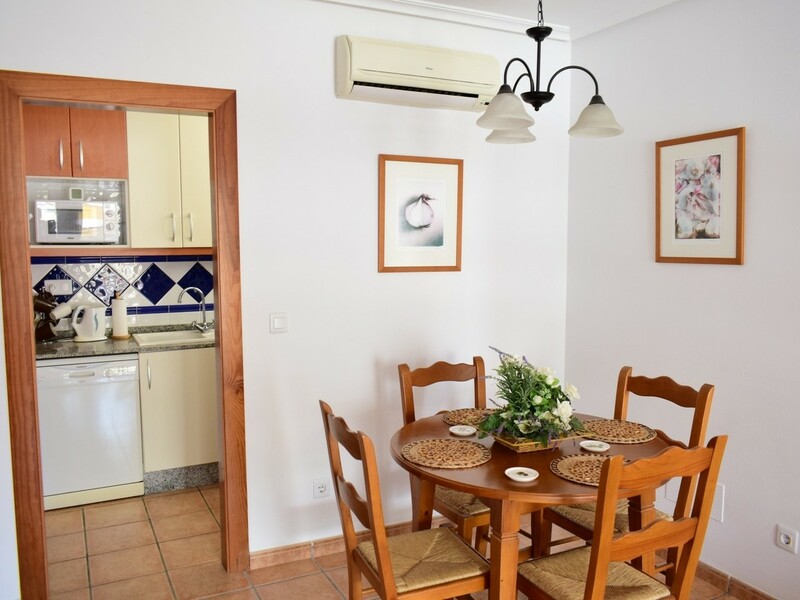 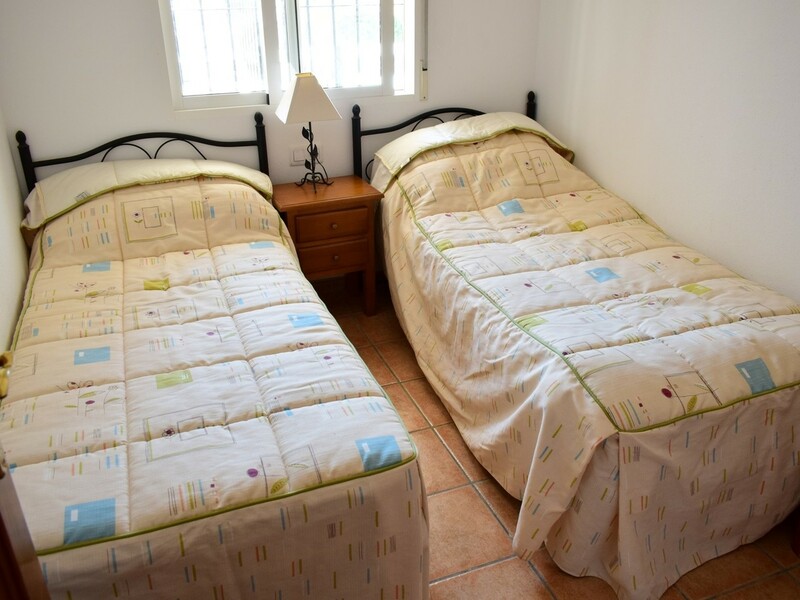 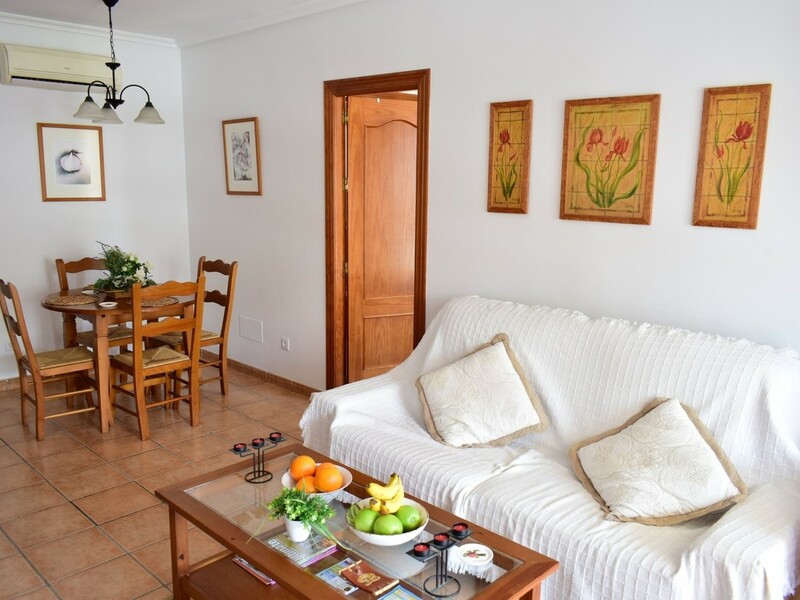 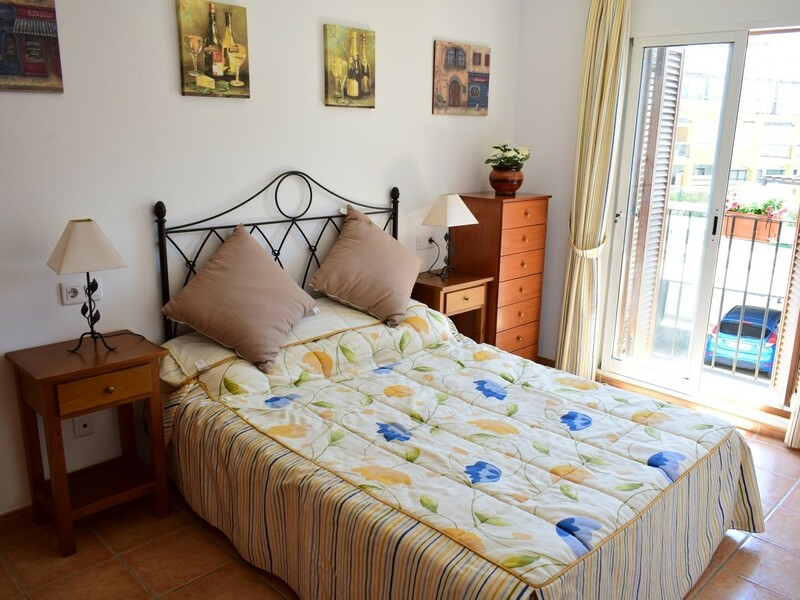 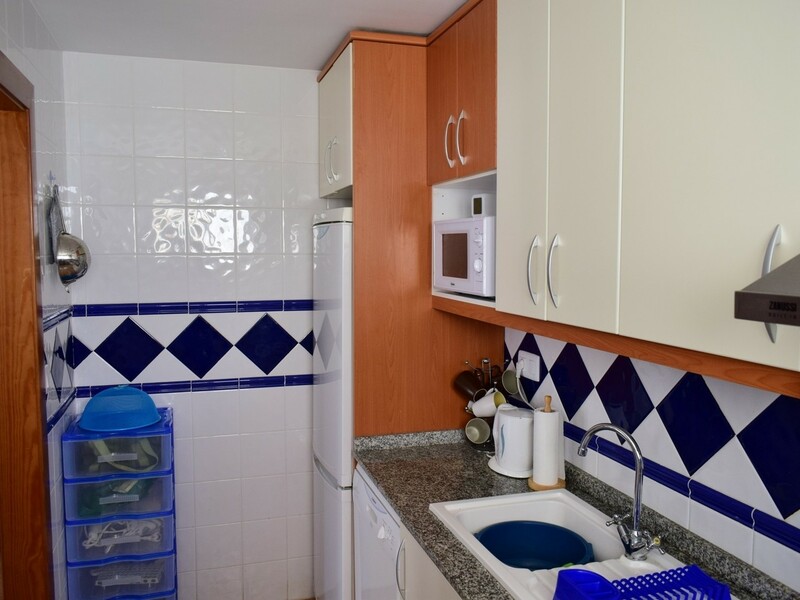 This is a wonderful, first-floor apartment situated on the Al-Andalus Resort community, which is one of the best-kept, small communities within the area. 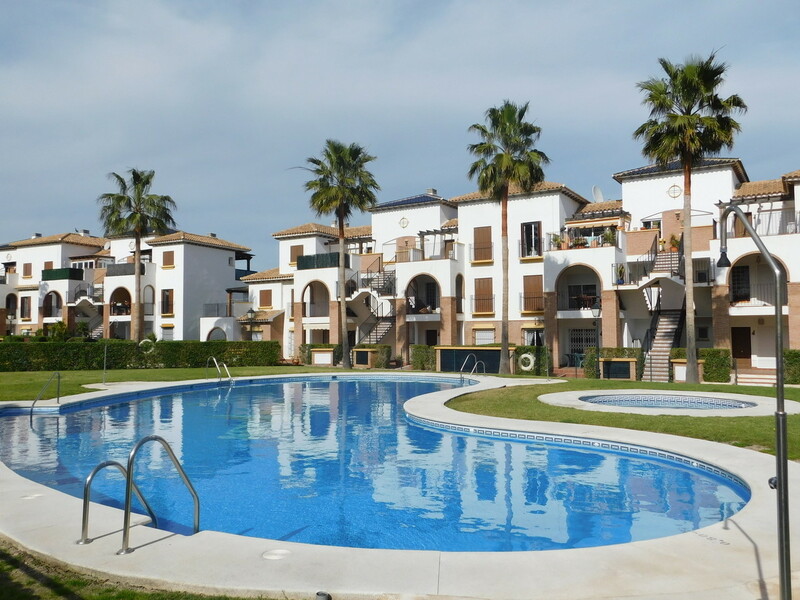 There are two wonderful communal swimming pools, one indoor and one outdoor and also beautiful gardens, maintained to a high standard. 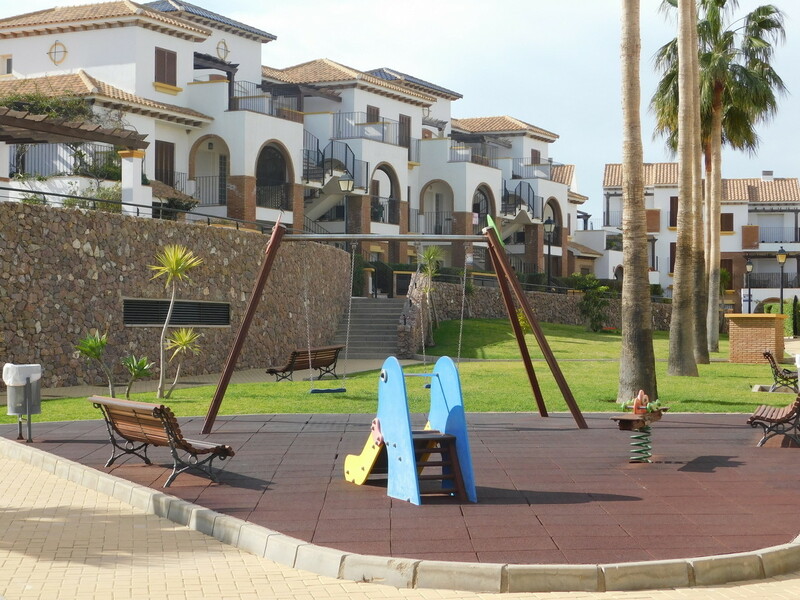 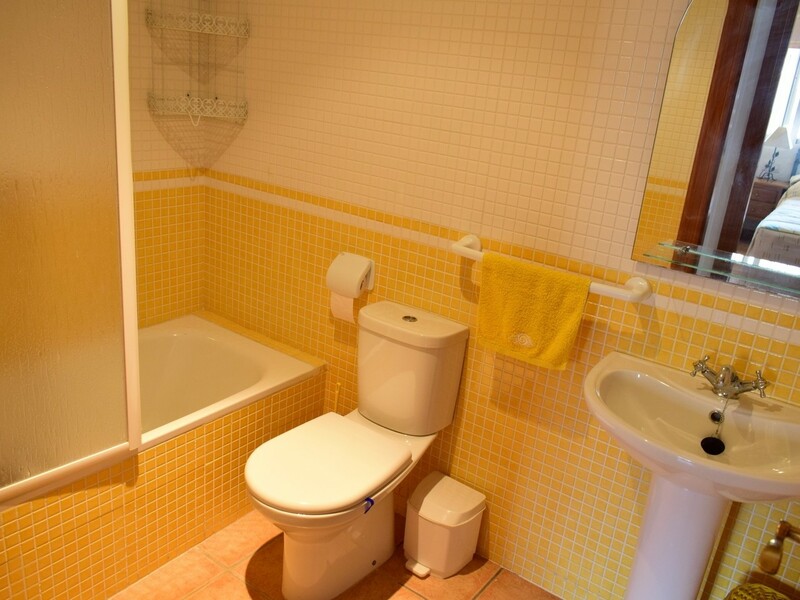 This is just a few minutes drive from the coast and local amenities such as bars, restaurants, supermarkets and more. 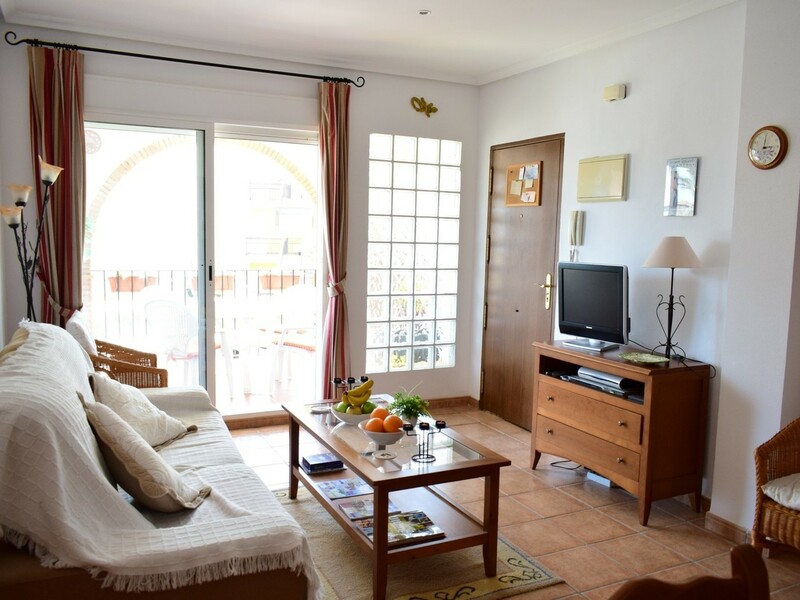 The propety is south facing and although enjoys the use of the pool, does not overlook it.